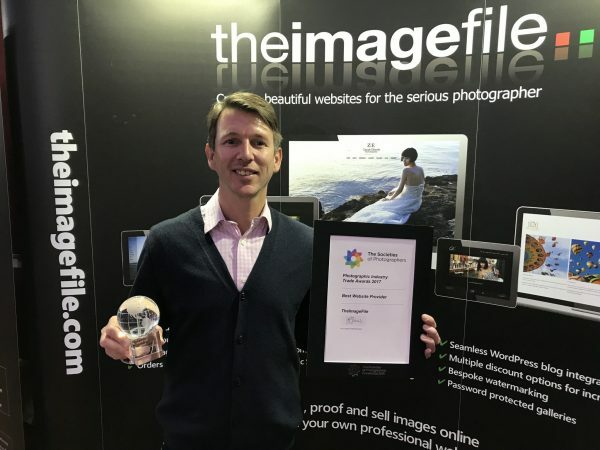 Winners of Best Professional Website Provider 2017! 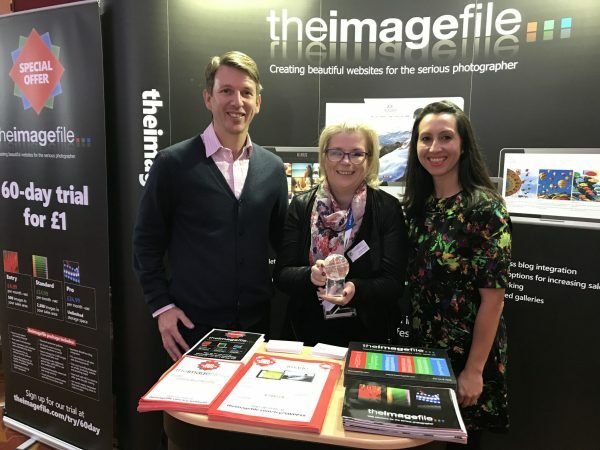 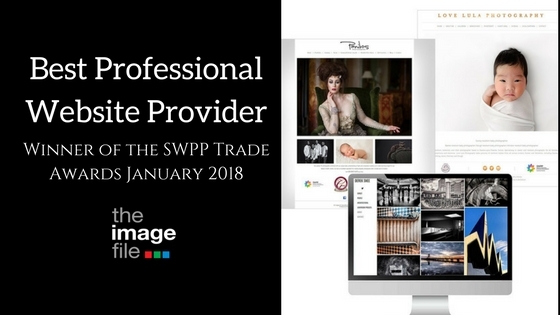 We are thrilled to announce that we are the winners of Best Professional Website Provider from the SWPP Trade Awards! 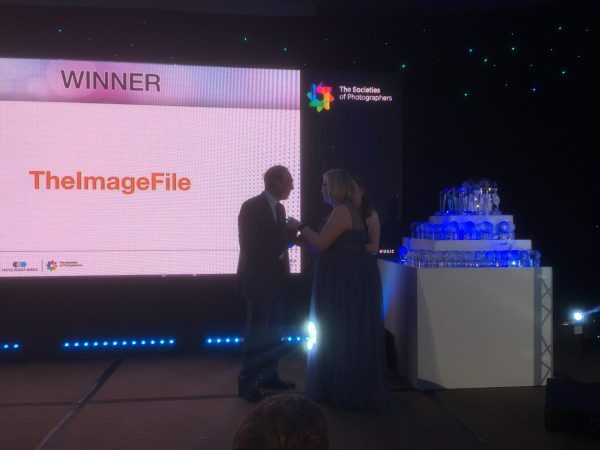 We want to say a big thank you to everyone who voted for us and helped us reach this achievement.